Here is a complete list of the Disney Shareholder Forms that are available to view and download. Report of Organizational Actions Affecting Basis of Securities – Twenty-First Century Fox, Inc. Sample tax certification form and instructions regarding tax treatment of cash consideration received in connection with the acquisition of Twenty-First Century Fox, Inc. by The Walt Disney Company. Only one copy per document can be ordered at this time. Available forms are 2018 Annual Report, 2017 Annual Report, 2019 Proxy Statement, and 2018 Proxy Statement. A joint proxy statement relating to a proposed merger between The Walt Disney Company and 21st Century Fox. If you are a Registered or Beneficial Shareholder in The Walt Disney Company, click below to order electronic delivery of financial information. We are committed to operating our businesses with the utmost integrity, adopting governance policies that promote the thoughtful and independent representation of our shareholder interests. The Walt Disney Company board of directors is a strong, balanced blend of global industry leaders whose exceptional knowledge and considerable experience strategically guide and support the delivery of long-term value to the Company. 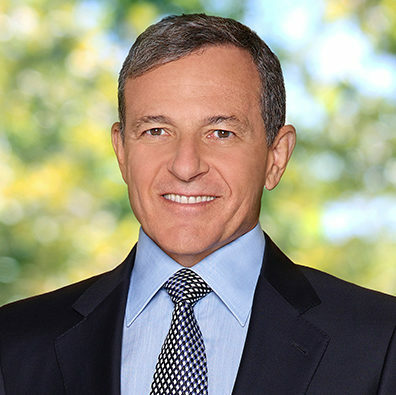 Robert A. Iger is Chairman and Chief Executive Officer of The Walt Disney Company. As Chairman and CEO, Mr. Iger is the steward of one of the world’s largest media companies and some of the most respected and beloved brands around the globe. His strategic vision for The Walt Disney Company focuses on three fundamental pillars: generating the best creative content possible; fostering innovation and utilizing the latest technology; and expanding into new markets around the world. Mr. Iger has built on Disney’s rich history of unforgettable storytelling with the acquisitions of Pixar (2006), Marvel (2009), Lucasfilm (2012) and 21st Century Fox (2019), as well as the landmark 2016 opening of Disney’s first theme park and resort in Mainland China, Shanghai Disney Resort. Always one to embrace new technology, Mr. Iger has made Disney an industry leader through its creative content offerings across new and multiple platforms, most recently leveraging cutting-edge direct-to-consumer technology to successfully launch ESPN+ in 2018, which will be followed by the highly anticipated Disney+ streaming service in late 2019. Disney’s exceptional entertainment experiences, widely diverse content, and unique skill in managing businesses in an integrated manner have led to strong results. During Mr. Iger’s tenure, The Walt Disney Company has been recognized as one of the “Most Reputable Companies” in both America and the world by Forbes magazine (2006-2018); one of the “World's Most Admired Companies” by Fortune magazine (2009-2019); one of the “World's Most Respected Companies" by Barron’s (2009-2016); one of the “Best Places to Launch a Career” by BusinessWeek magazine (2006-2010); and as “Company of the Year” by Yahoo Finance (2013). Prior to his current role, Mr. Iger served as President and Chief Executive Officer beginning October 2005 and President and Chief Operating Officer from 2000-2005. Mr. Iger officially joined the Disney senior management team in 1996 as Chairman of the Disney-owned ABC Group and in 1999 was given the additional responsibility of President, Walt Disney International. In that role, Mr. Iger expanded and coordinated Disney’s presence outside of the United States, establishing the blueprint for the Company’s international growth today. 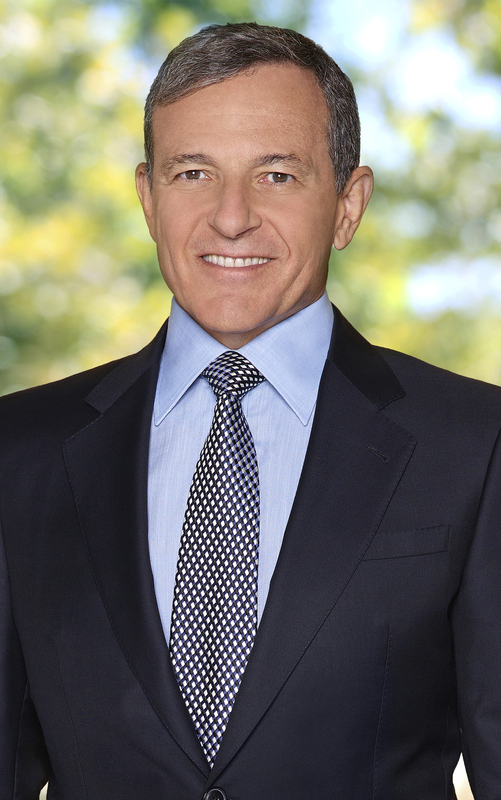 As Chairman of the ABC Group, Mr. Iger oversaw the broadcast television network and station group, cable television properties, and radio and publishing businesses and also guided the complex merger between Capital Cities/ABC, Inc. and The Walt Disney Company. During Mr. Iger’s years with ABC, he obtained hands-on experience in every aspect of the television business—including news, sports, and entertainment—as well as in program acquisition, rights negotiations, and business affairs. He began his career at ABC in 1974. Mr. Iger has been named one of Fortune magazine's “25 Most Powerful People in Business” (2006, 2007); one of the “Top Gun CEOs” by Forbes magazine (2009); one of the “Best CEOs” by Institutional Investor magazine (2008, 2009, 2010, 2011); MarketWatch CEO of the Year (2006); and “CEO of the Year” by Chief Executive (2014). Mr. Iger joined the Apple board of directors in November 2011. 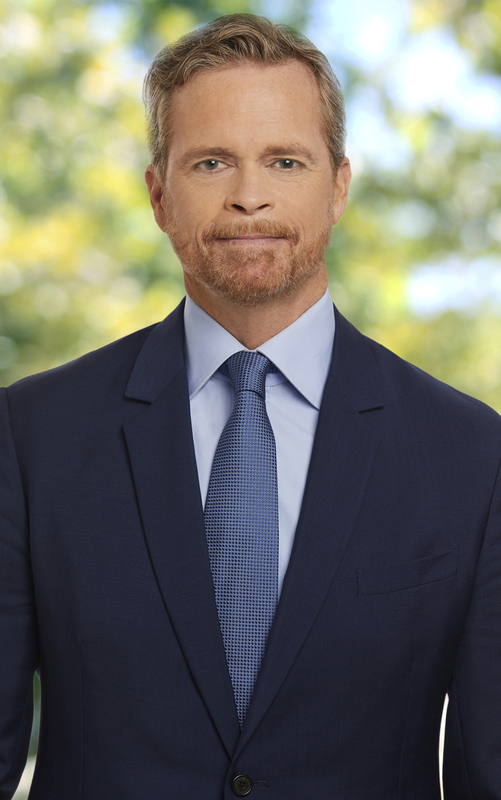 He also serves on the boards of the National September 11 Memorial & Museum and Bloomberg Philanthropies. In 2012, Mr. Iger became a member of the Academy of Arts & Sciences, one of the nation’s most prestigious honorary societies, which recognizes some of the world’s most accomplished scholars, scientists, writers, artists, and civic, corporate, and philanthropic leaders. Mr. Iger is a graduate of Ithaca College. Susan E. Arnold, 63, has been an operating executive of The Carlyle Group, an equity investment firm, since September 2013. She retired as President — Global Business Units of Procter & Gamble in 2009, a position she had held since 2007. 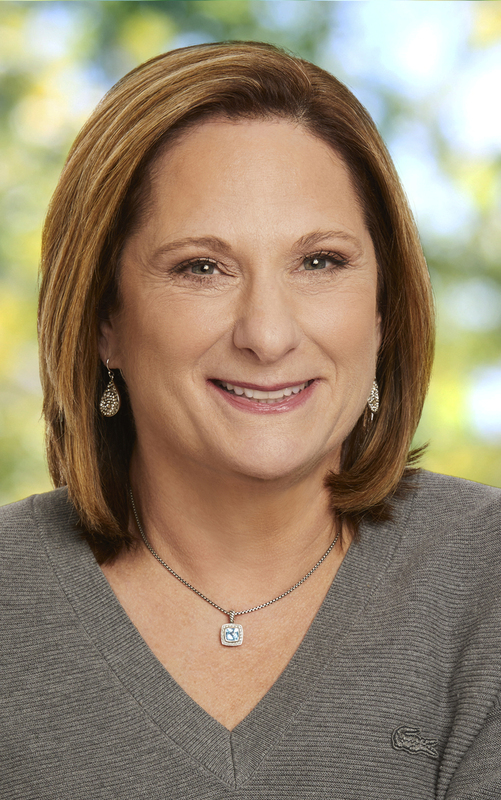 Prior to 2007, she was Vice Chair of P&G Beauty and Health from 2006, Vice Chair of P&G Beauty from 2004 and President Global Personal Beauty Care and Global Feminine Care from 2002. She was a director of McDonalds Corporation from 2008 to May 2016, and has been a director of NBTY, Inc. since 2013. Ms. Arnold has been a Director of the Company since 2007. Mary T. Barra, 57, has been Chairman of General Motors Company since 2016 and Chief Executive Officer of General Motors since 2014. 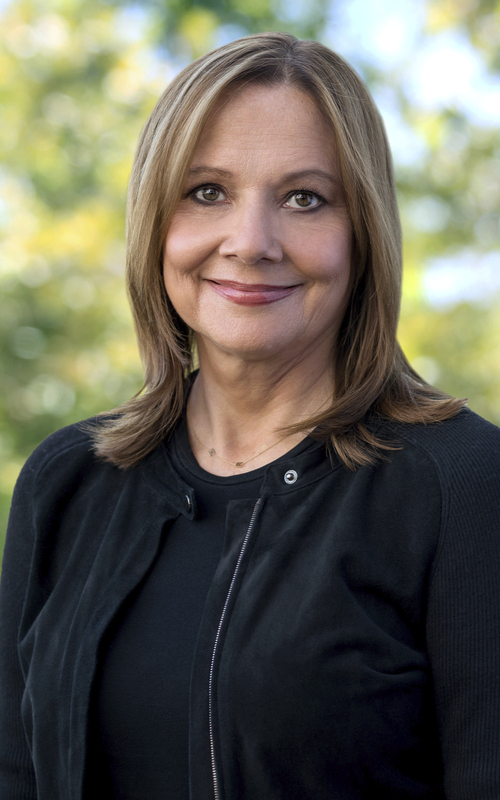 Prior to that time, she served at General Motors as Executive Vice President, Global Product Development, Purchasing and Supply Chain from 2013 to 2014, Senior Vice President, Global Product Development from 2011 to 2013, Vice President, Global Human Resources from 2009 to 2011 and Vice President, Global Manufacturing Engineering from 2008 to 2009. In addition to serving on the Board of General Motors from 2014, she served on the Board of General Dynamics Corporation from 2011 to 2017. 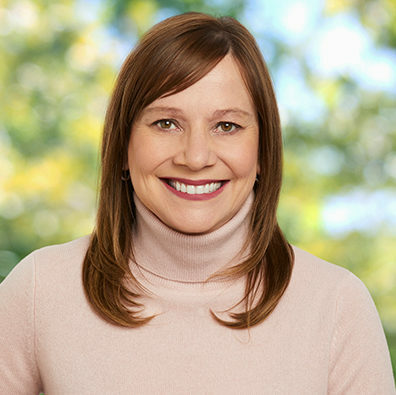 Ms. Barra has been a Director of the Company since August 2017. 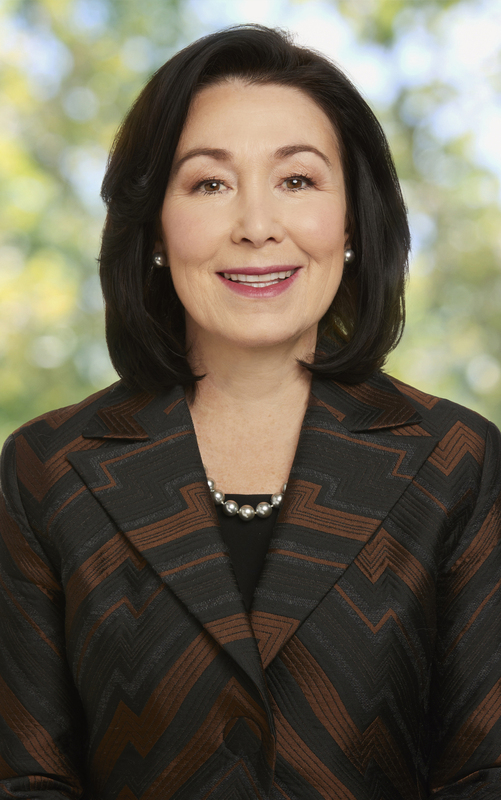 Safra A. Catz, 56, has been a Chief Executive Officer of Oracle Corporation since 2014. She served as President of Oracle from 2004 to 2014 and as the company's Chief Financial Officer from 2011 to 2014 and from 2005 to 2008. 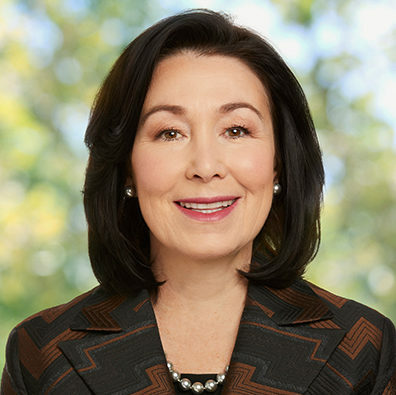 Prior to being named President of Oracle, she held various other positions with Oracle from 1999. She has been a member of the Board of Directors of Oracle since 2001, and was a director of HSBC Holdings from 2008 through 2015. She was elected a Director of the Company in December 2017, effective February 1, 2018. Francis A. deSouza, 47, has been President and Chief Executive Officer of Illumina, Inc., a biotechnology company, since 2016 and served as President of Illumina from 2013 to 2016. 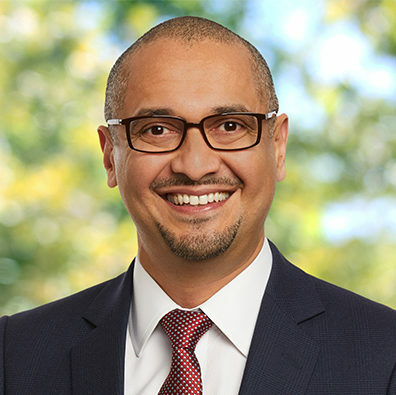 Prior to joining Illumina, Mr. deSouza was President, Products and Services, of Symantec Corporation from 2011 to 2013, and Mr. deSouza served as Symantec's Senior Vice President, Enterprise Security Group, from 2009 to 2011. Prior to that time he founded or worked in a variety of other technology businesses. He has served as a Director of Illumina since 2014 and was a director of Citrix Systems, Inc. from 2014 to 2016. He was elected a Director of the Company in December 2017, effective February 1, 2018. 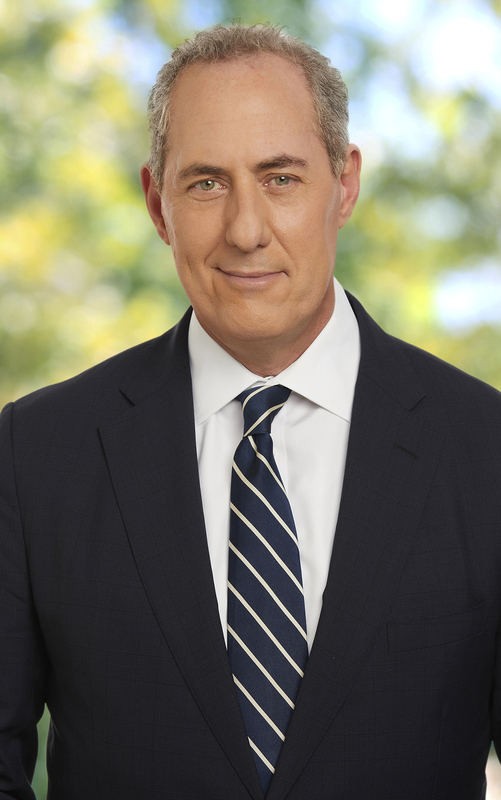 Michael Froman, 56, has been Vice Chairman and President, Strategic Growth at Mastercard Incorporated since 2018. He served as United States Trade Representative in the Executive Office of the President from 2013 to 2017, and as Assistant to the President and Deputy National Security Advisor for International Economic Policy from 2009 to 2013. Prior to that time he held various positions at Citigroup from 1999 through 2009, including Chief Executive Officer of CitiInsurance and Chief Operating of Officer of Citigroup’s alternative investments business. 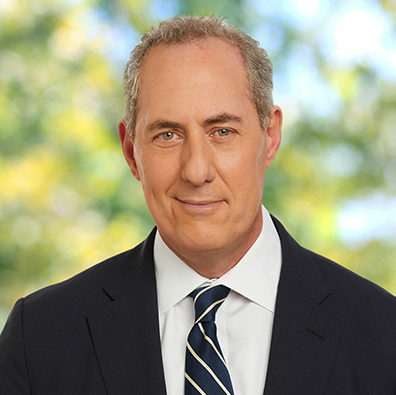 Earlier in his career, Mr. Froman served in the Clinton administration, holding positions both at the US Department of Treasury and the White House. He currently serves as a Distinguished Fellow of the Council on Foreign Relations. He has been a Director of the Company since September 2018. 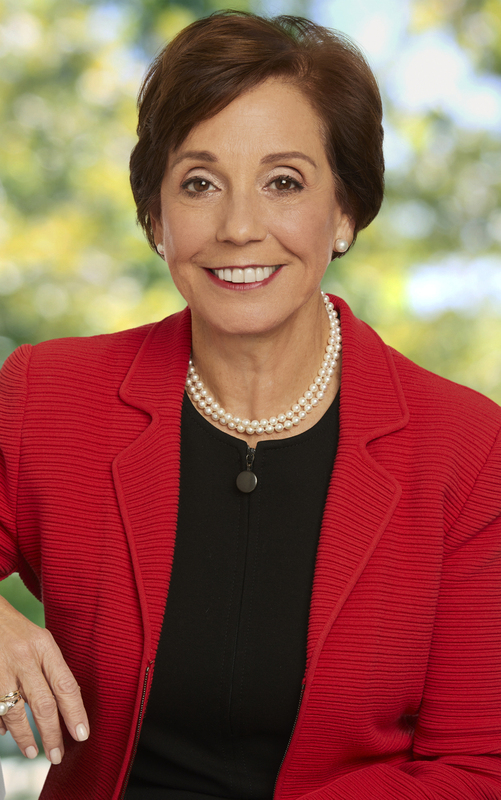 Maria Elena Lagomasino, 70, is the Chief Executive Officer and Managing Partner of WE Family Offices, an office serving high net worth families, and has held these positions since March 2013. 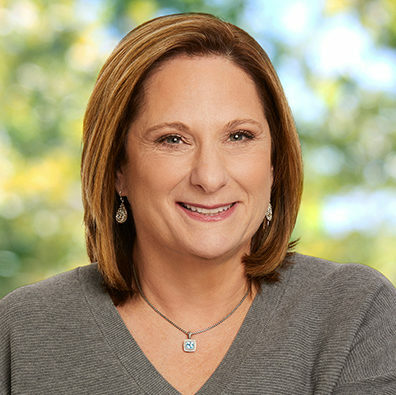 Ms. Lagomasino served as Chief Executive Officer of GenSpring Family Offices, LLC, an affiliate of SunTrust Banks, Inc., from November 2005 through October 2012. From 2001 to 2005, Ms. Lagomasino was Chairman and Chief Executive Officer of JPMorgan Private Bank, a division of JPMorgan Chase & Co., a global financial services firm. Prior to assuming this position, she was Managing Director of The Chase Manhattan Bank in charge of its Global Private Banking Group. Ms. Lagomasino had been with Chase Manhattan since 1983 in various positions in private banking. Ms. Lagomasino is a member of the Council on Foreign Relations, and is a founder of the Institute for the Fiduciary Standard. She is a director of the Americas Society and served as a Trustee of the National Geographic Society from 2007 to 2015. 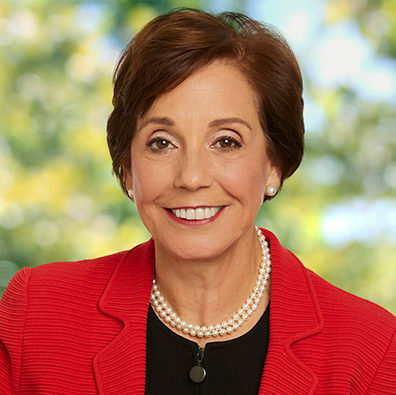 She served as a director of the Coca-Cola Company from 2003 to 2006 and from 2008 to the present, and she served as a director of Avon Products, Inc. from 2001 to March 2016. Ms. Lagomasino has been a Director of the Company since 2015. 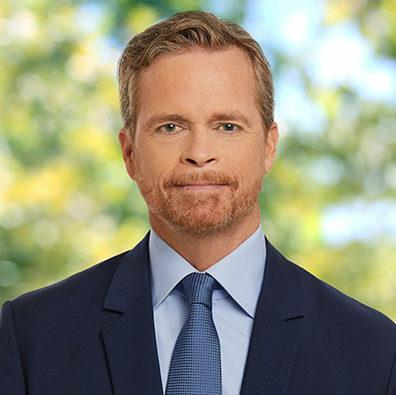 Mark G. Parker, 63, has been President and Chief Executive Officer of NIKE, Inc. since 2006 and Chairman of NIKE since 2016. He has been employed by NIKE since 1979 in a variety of positions with primary responsibilities in product research, design and development, marketing and brand management. Mr. Parker has been a member of the Board of Directors of NIKE since 2006, and has been a Director of the Company since January 2016. Derica W. Rice, 53, has been Executive Vice President of CVS Health and President of CVS Caremark, the pharmacy benefits management business of CVS Health, since March 2018. 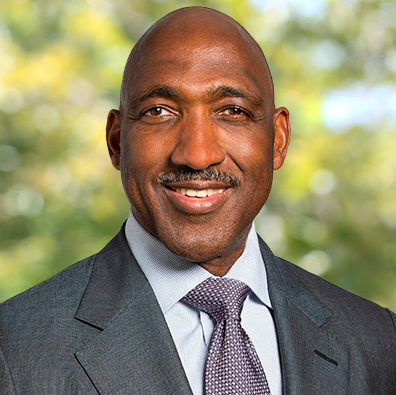 Prior to that time, he was employed in various executive positions at Eli Lilly and Company since 1990, most recently serving as Executive Vice President of Global Services and Chief Financial Officer from 2006 to 2017. Mr. Rice was a member of the Board of Directors of Target Corporation from 2007 to January 2018. Mr. Rice will contribute to the mix of experience and qualifications the Board seeks to maintain through his experience in various positions at CVS Health and Eli Lilly and his other public company board experience. 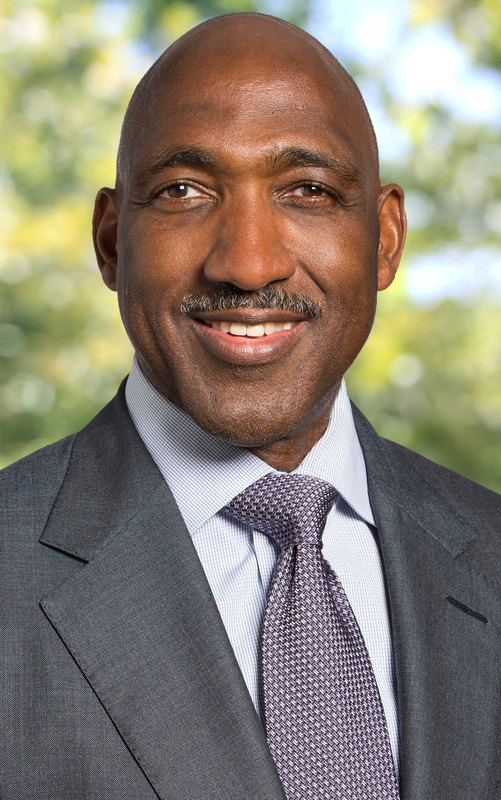 Mr. Rice leads the pharmacy benefits management business of CVS Health and had extensive experience in the financial function at Eli Lilly, including serving as Eli Lilly’s chief financial officer. As such, he brings practical knowledge of executive management of complex, worldwide businesses, and extensive experience in a wide range of financial and accounting matters including management of worldwide financial operations, financial oversight, risk management and the alignment of financial and strategic initiatives. The Audit Committee assists the Board of Directors in its oversight of the integrity of the Company’s financial statements, compliance with legal and regulatory requirements, the qualifications and independence of independent auditors, and the performance of independent auditors and the internal audit function. The Compensation Committee reviews and approves corporate goals and objectives relevant to the compensation of the Company’s Chief Executive Officer, evaluates the performance of the Chief Executive Officer in light of those goals and objectives, and determines and approves the compensation level for the Chief Executive Officer based upon this evaluation. The Governance and Nominating Committee monitors the implementation and operation of the Company’s Corporate Governance Guidelines, reviews from time to time the adequacy of the Corporate Governance Guidelines in light of broadly accepted practices of corporate governance, emerging governance issues and market and regulatory expectations, and advises and make recommendations to the Board with respect to appropriate modifications. They also identify, review and evaluate candidates for election as Director who meet the standards set forth in the Corporate Governance Guidelines. The Governance and Nominating Committee of the Board has approved a process for handling letters received by the Company and addressed to non-management members of the Board. Under that process, the Corporate Secretary of the Company reviews all such correspondence and regularly forwards to the Board a summary of all such correspondence and copies of all correspondence that, in the opinion of the Corporate Secretary, deals with the functions of the Board or committees thereof or that he otherwise determines requires their attention. Directors may at any time review a log of all correspondence received by the Company that is addressed to members of the Board and request copies of any such correspondence. Concerns relating to accounting, internal controls or auditing matters are immediately brought to the attention of the Company’s internal audit department and handled in accordance with procedures established by the Audit Committee with respect to such matters. Q: How do I transfer shares from my account to a new and/or existing Disney Shareholder account? A: Complete a Legal Transfer Form and submit it along with any additional required documents to The Walt Disney Company’s Transfer Agent, Broadridge Corporate Issuer Solutions. The Legal Transfer Form is available in the Forms section of this website. Q: How do I access my Disney Shareholder Account? A: To access your Disney Shareholder Account, click here. Please note that you will be leaving Disney.com to access your account information. You will be required to register as a user on the system to access your shareholder information. Q: When and where was the 2019 Annual Meeting of Shareholders be held? A: The Walt Disney Company’s Annual Meeting was held Thursday, March 7, 2019 in St. Louis, Missouri. Q: Where can I listen to the audio webcast of the meeting? A: Click here to listen to the audio webcast. Q: Where can I view the photos taken at the meeting? Q: Where are your shares traded? A: Disney common stock is traded on the New York Stock Exchange. Q: What is the ticker symbol? Q: What is the CUSIP number? Q: Can I buy or sell stock directly through Disney? A: Yes, you can buy and sell shares directly through The Walt Disney Company Investment Plan. The Walt Disney Company Investment Plan Prospectus and Enrollment Form are available in the Forms section of this website. Additional information regarding The Walt Disney Company Investment Plan is available at www.disneyshareholder.com. Q: When did Disney declare the most recent dividend payment? A: On November 28, 2018 The Walt Disney Company Board of Directors declared a semi-annual cash dividend of $0.88 per share, payable January 10, 2019 to shareholders of record at the close of business on December 10, 2018. Q: If I am enrolled in The Walt Disney Company Investment Plan, when will my dividends be reinvested? A: The reinvestment of your dividends will be completed within five business days of the dividend payment date. Q: If I am not enrolled in The Walt Disney Company Investment Plan, how will my dividend be paid? A: The dividend is paid by check or may be directly deposited into a bank account. Most domestic banks and financial institutions allow for direct deposit. For more information regarding direct deposit, you can access your account online at www.disneyshareholder.com or you can contact us at our toll free number: 1-855-55-DISNEY (1-855-553-4763). Although the amount of your dividend may be negligible, we encourage you to keep your account up to date by cashing your check. There are abandoned property laws that require us to remit dividends and stock holdings for inactive accounts. Q: How can I have my dividend reinvested? A: Dividend reinvestment is offered through The Walt Disney Company Investment Plan. You may request enrollment materials online at www.disneyshareholder.com or you can contact us at our toll free number: 1-855-55-DISNEY (1-855-553-4763). Q: I never received my dividend check, how do I request a replacement? A: Please allow the post office at least 10 mailing days to deliver your check. If you never received your check or it was misplaced, you will need to request a replacement. You can request a replacement by accessing your account online at www.disneyshareholder.com. You may also contact our transfer agent, Broadridge Corporate Issuer Solutions, to request a replacement check. Broadridge’s contact information is located in the Transfer Agent section of this FAQ. If you are submitting your replacement request in writing, at least one of the registered owners must sign the letter. Replacement checks are mailed within 7-10 business days once a request has been submitted. Please note: There is a fee to replace dividend and sale checks. Q: When has Disney stock split? Q: Do you have a shareholder benefit program? A: No, we do not have a shareholder benefit program. Q: How can I obtain a copy of your Annual Report? A: If you would like a hard copy of Disney’s Annual Report, you may order it through our Financial Request Form. You may order one copy of each available document; please allow four to six weeks for delivery. You may also click here to access our Annual Reports online. Q: How can I obtain SEC documents such as a prospectus, a 10-K, or a 10-Q? A: SEC documents are accessible on the Internet by clicking here. Q: How do I receive financial information regarding Euro Disney? A: The French company Euro Disney S.C.A., parent company of Euro Disney Associés S.C.A., operator of Disneyland Resort Paris, is no longer publicly traded and was delisted from Euronext Paris in June 2017. In June 2017, subsidiaries of The Walt Disney Company acquired all remaining shares of Euro Disney S.C.A. at €2.00 per share through a tender offer and subsequent mandatory buy-out. Legacy shareholders of Euro Disney S.C.A. should contact their respective bank or financial intermediary with any questions regarding these transactions. Q: Where can I find Historical Financial Information? A: On this website you can access the latest — as well as historical — annual report, proxy statement and earnings press releases. Q: Who should I contact regarding replacement checks? A: For information related to a replacement check, please visit the shareholder portal by clicking here. Q: Who is the transfer agent? A: Broadridge Corporate Issuer Solutions (“Broadridge”) is the Stock Transfer Agent and Registrar for The Walt Disney Company. Q: How can I determine the cost basis for my investment? A: Cost basis information will be included on IRS Form 1099-B following a sale of “covered” shares. Click here to access a tool that will assist you in calculating your adjusted cost basis. You will need your annual plan statements to utilize this tool. If you do not have your historical statements, please contact our transfer agent, Broadridge Corporate Issuer Solutions, for assistance. Contact information is available in the Transfer Agent section of this FAQ.